"Charge.com tells you how to accept credit cards & checks online." "No application or setup fees"
"Charge.com... outlines how it works." "Very low rates, & no application fee." Accept credit cards, such as Visa, MasterCard, Amex, Discover, and checks instantly online, in-person, by phone, mail, or fax, all through a single Charge.com account. Choices include FREE payment processing software, FREE terminal, or FREE credit card reader for a computer, smartphone, or tablet. Bad credit and high risk merchants are no problem. No matter what you sell or how you sell it, you can accept credit cards online or offline with Charge.com. Charge.com offers 24/7/365 live, toll-free phone support. We are always just a phone call or email away, any time of the day or night. Are you aware that accepting credit cards can skyrocket your sales by an incredible 50 to 500% or more? If you don't accept credit cards, you can't compete in today's business environment. Complete our free online signup form to start accepting credit cards now. If you do business online, Charge.com will enable you to accept credit cards on your website (and eBay) in real-time, and we will also give you our simple-to-use, web-based credit card processing virtual terminal so you can easily process phone and mail order transactions manually. "I searched extensively for weeks for the best deal for my own merchant account and Charge.com was it! Easy to understand, easy html to paste into my site, and easy on the wallet!" "Thank you for this service. I am most pleased that there is no contract. But at the rates you guys have I will be a customer forever! I am VERY very happy with the personal phone contact and step by step help. I look forward to growing with you." "Phenomenal! ....Charge.com was extremely quick...my sales are ramping-up well as a result. Happy customers, and an even happier merchant! Thanks for your great support and for the daily contact as we neared the finish line of going online. “I’ve always thought that accepting credit cards was more trouble than it was worth. I’m happy to say that I was wrong. “After having tried the others, I’m quickly finding out that Charge.com really is the ***BEST*** credit card processing system there is. “I was hesitant to accept credit card because I thought it would cause a lot. Some companies were charging more than $300 for the processing software. When I found out that Charge.com offers free credit card payment processing software, I jumped on it. 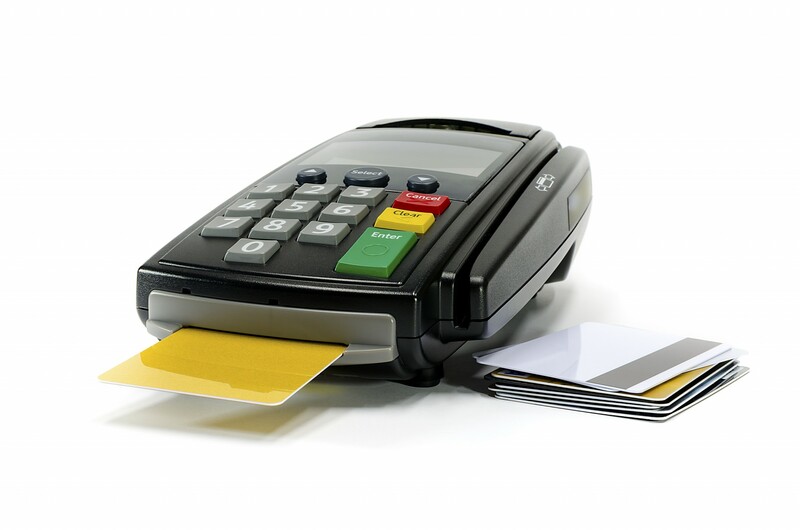 “Our Clients are businesses and so we weren’t sure we needed to offer charge cards. Finding Charge.com so easy to use and fair priced made the decision to try it worthwhile. “After researching many credit card services, I found myself very frustrated with the process and even more frustrated with the ridiculous application fees. I was thrilled to finally have found Charge.com, where I was accepting credit cards within days – and for very reasonable rates. “I’ve been accepting charge cards on my internet sites for over 5 years now and because it was my first business, was tied into a FIVE year contract. “Our small online business was only accepting payments thru M.O. and/or Personal Checks. It was taking too long to get the funds in our Bank and delaying shipping to our customers… So we looked for a way to accept credit cards, but every service we looked into was very troublesome for our clients (including a very well known online payment service) and had all kind of hidden costs or conditions for us! “I believe the experience I have had and currently have is fantastic. You can be up-and-running, accepting major credit cards with Charge.com, the leading merchant account provider, today. 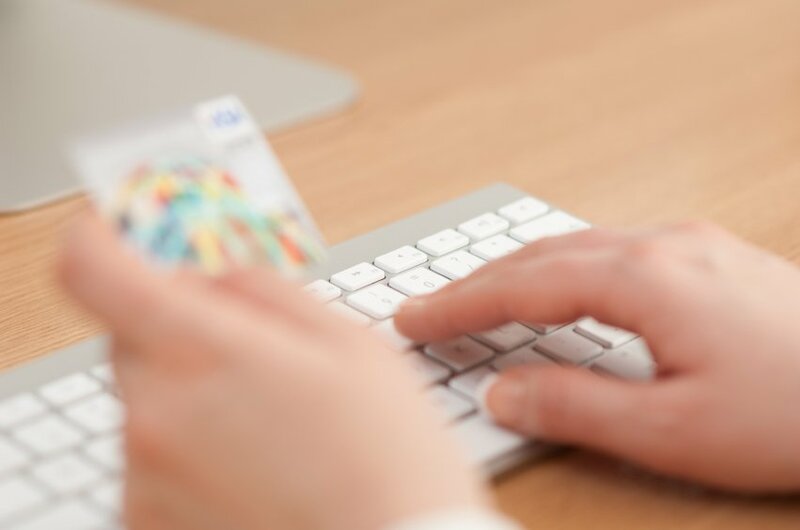 We offer cutting-edge credit card processing systems designed specifically for phone order, mail order, and face-to-face businesses in mind, in addition to our cutting-edge credit card processing online systems. You'll find out for yourself why Apple Inc. and AOL gave Charge.com their highest possible ratings. You already know that you need to accept credit cards from your customers in order for your business to succeed. And you're probably already aware that accepting credit cards can increase your sales by 50 to 500%, or more. But how do you know if you're getting the best system for your business, with the lowest costs, cutting-edge software and equipment, and the live, toll-free phone support you need, 24 hours a day, 7 days a week, 365 days a year? And with Charge.com, you can quickly complete your application online with ZERO paperwork and no application fees. You don't have to lose one more sale because you don’t accept credit cards. It's time to let your business succeed. It's time to increase your sales by up to 500% or more. It's time – for Charge.com.